If you are looking for a Valentine’s Day gift to give to a loved one, here are some ideas that include discounts from LivingSocial so you save some money, yet you are still giving your loved one a nice thoughtful gift. 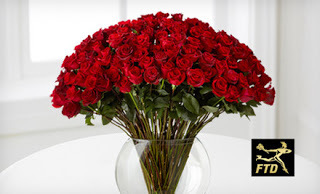 Through February 14, 2015, LivingSocial has a deal where you can get $30 to spend at ProFlowers on fresh flowers and gifts for the price of only $15. That’s 50% off! 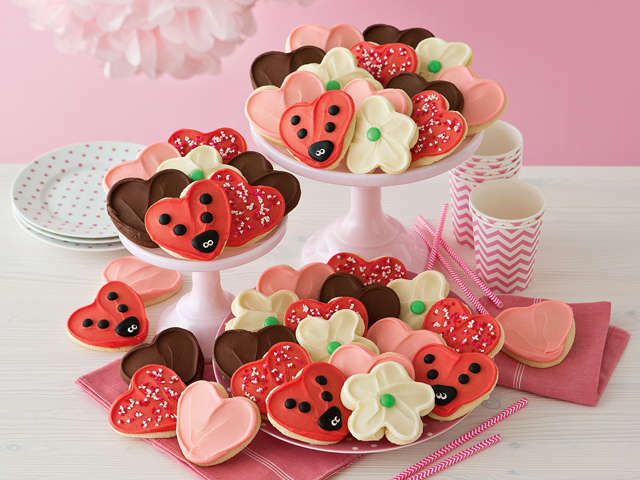 Through February 11, 2015, you can get $30 to spend on Cheryl’s Cookies at Cheryls.com for the price of only $15. That’s 50% off! You can choose from a wide variety of tins, boxes, and hand-decorated cookies. Apparently, they have delicious sugar cookies. 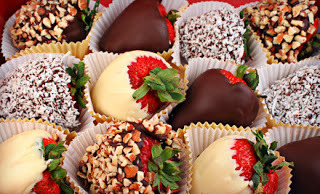 Through February 11, 2015, LivingSocial has a deal to get 3 Valentine’s Day Gift Boxes from The Sweet Tooth Fairy that come with a total of 36 cakebites (that’s 12 cakebites in each box) for $24 (regularly $44.85). 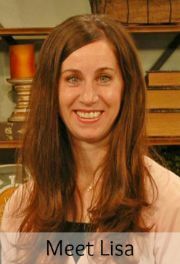 The Sweet Tooth Fairy was the winner of the Food Network’s Cup Cake Wars. So I’m sure these would be delicious! 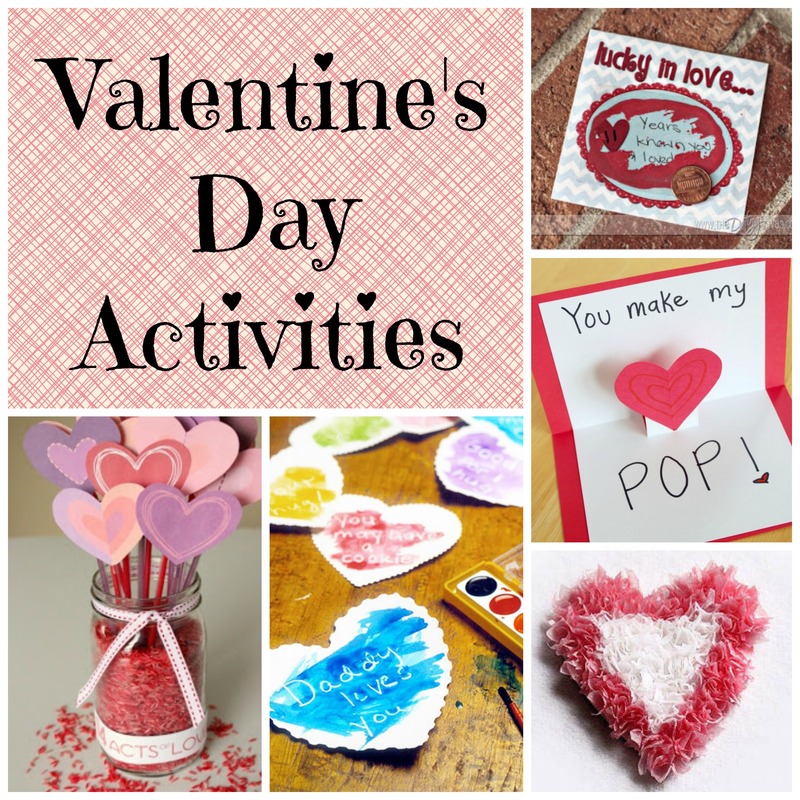 This week’s Valentine’s Day Activities and Ideas post focuses on fun activities for children or for the whole family. And if you missed last week’s Valentine’s Day Activities & Ideas (Part 1), make sure to check it out because it focuses on ways to show your spouse you love him or her. Secret Messages – Use white paper to cut out hearts, then write love notes on them with a white crayon and hide them around the house. 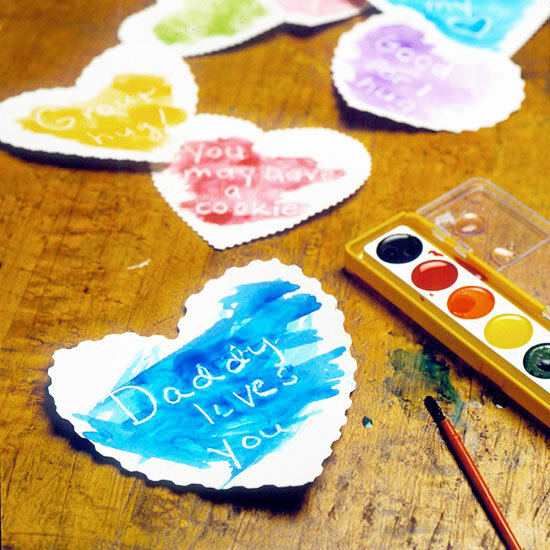 Place a box of watercolors at the table, and brush paint over the hearts to reveal the secret messages. 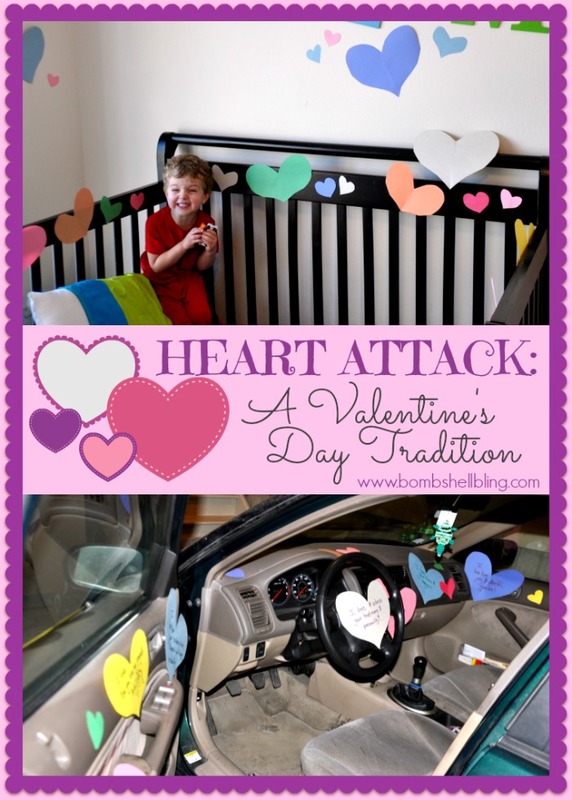 Valentine’s “Heart Attack” – Give your loved ones a “heart attack” on Valentine’s Day by cutting out valentines, writing sayings on them, and then taping them around the house. Use a ribbon or string to hang it up. Pour first five ingredients into a large saucepan and stir together. 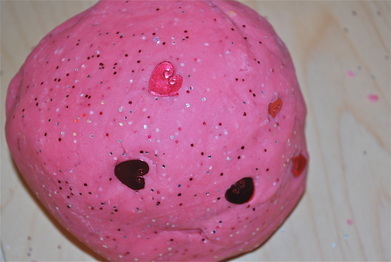 Add drops of red food coloring and stir, then stir in glitter and heart sequins. Move the mixture to the stove top and cook on medium heat stirring constantly. At first, the playdough mixture will look like very thick pancake batter. Continue to stir until a ball forms. Remove from heat and cool on a counter top. The playdough will be very HOT! Once warm or cool to the touch your playdough is ready. 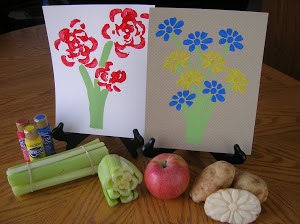 Use rolling pins and heart cookie cutters and have fun! 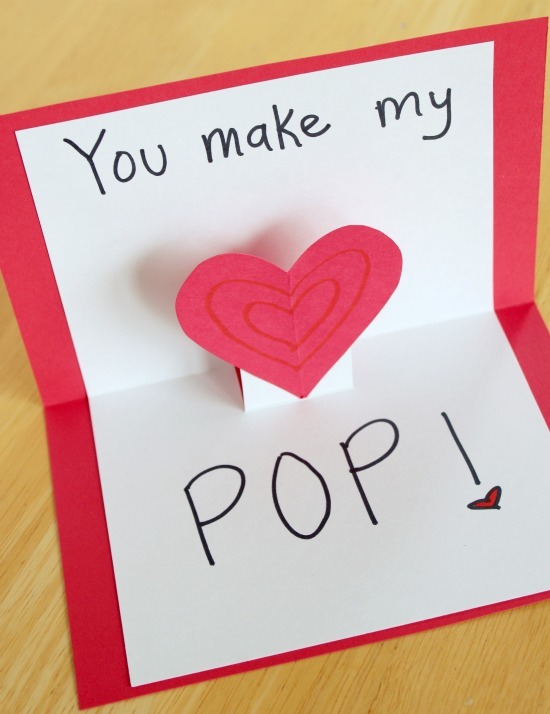 Valentine Heart Pop Up Cards – Make these fun Valentine’s Day heart pop up cards with your kids. 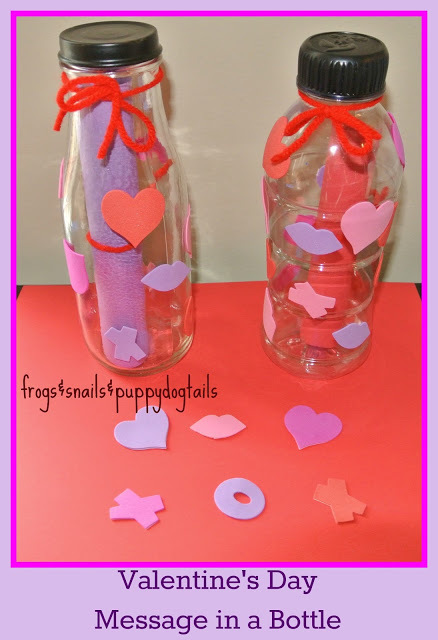 Valentine’s Message in a Bottle – Create this simple “message in a bottle” craft that kids could give to someone they love. You could also add a twist to it by creating an invisible ink message here. 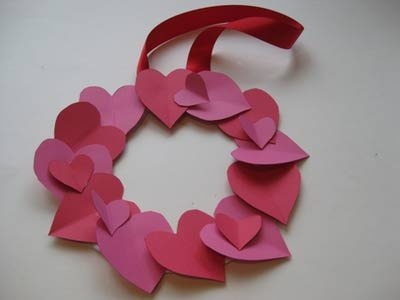 Valentine Heart Wreath – Make this simple, yet beautiful heart wreath with you children. They could share them with someone you love or hang them up around the house. 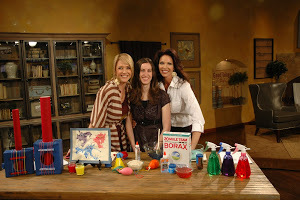 What other fun activities for kids for Valentine’s Day have you done with your children? Cardstore.com: Valentine’s Day Cards Only $1.49 Shipped! Just a reminder that this deal ends tomorrow. 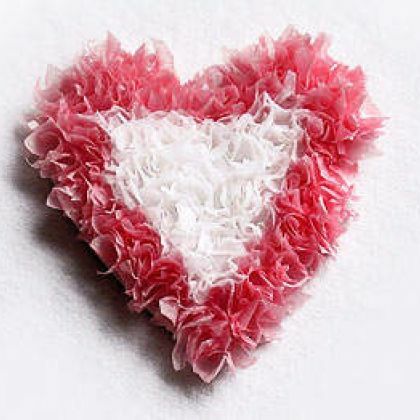 Through February 7, 2013, Cardstore.com is offering all of it’s Valentine’s Day Cards for just $1.49 + Free Shipping! 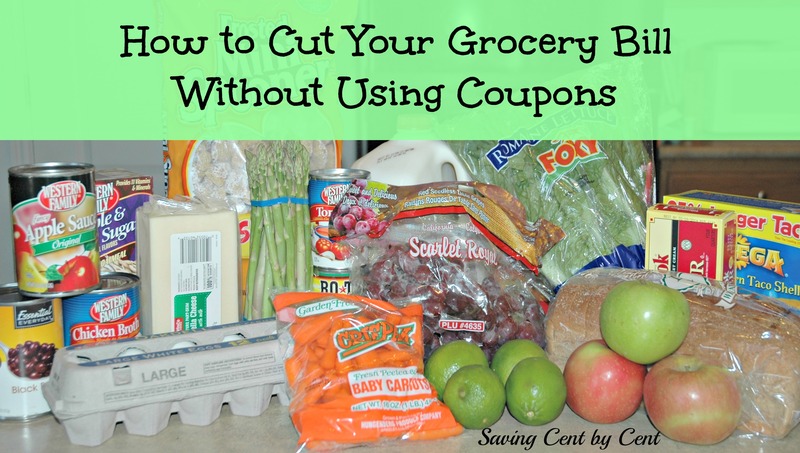 Just use the promo code CCA3131 at checkout. Choose from a variety of designs, upload a photo, personalize with your own note, and add your signature. This is a great deal for a personalized card for someone you love. 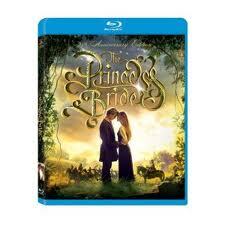 Amazon.com has select Blu-ray movies on sale for Valentine’s Day. And most of them are 50-60% off! 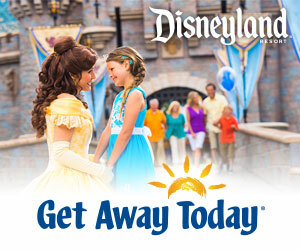 This would be a fun Valentine’s Day evening with someone you love. As Valentine’s Day approaches, I want to share some Valentine’s ideas and activities that you can do with your spouse, children, or the whole family. 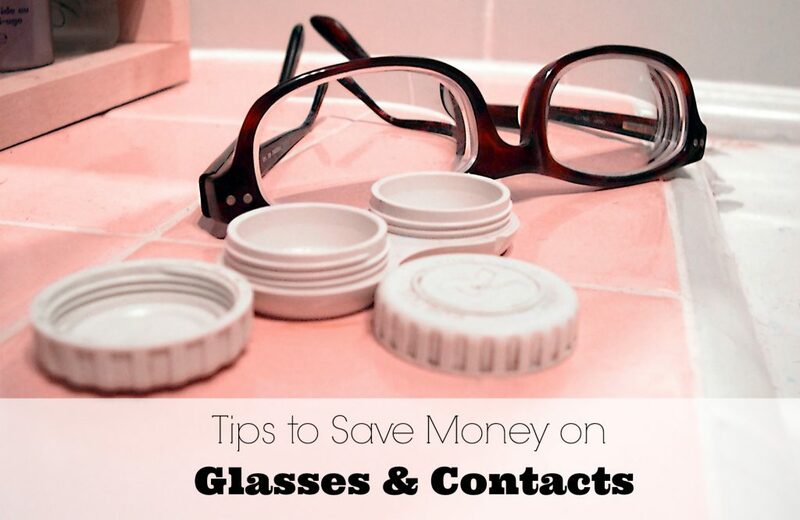 Plus, these ideas don’t cost a lot of money. This Valentine’s Day Activities and Ideas (Part 1) post are ways to show your spouse you love him or her. 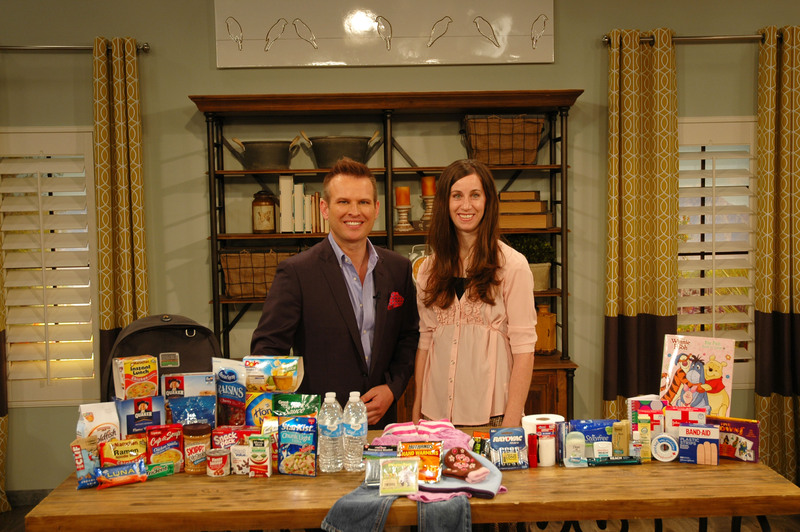 Some of these ideas could also be modified to be for the whole family. To see fun activities you can do with your children, check out Valentine’s Day Activities and Ideas (Part 2). 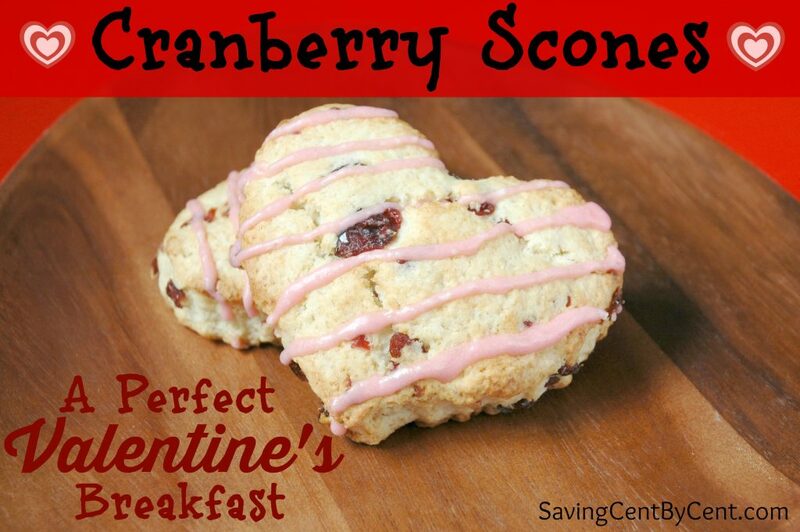 Valentine’s Acts of Love – Count down the day to Valentine’s by creating these service Acts of Love for your spouse or the family. 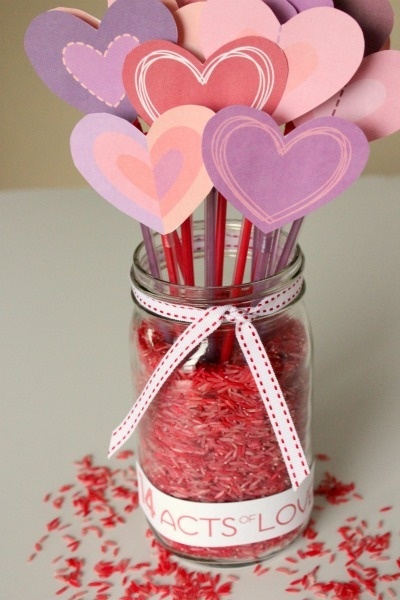 This can also be a cute centerpiece in your home. $5 and Under Valentine’s Day Ideas – Show your spouse smaller tokens of affection over a longer period of time rather than spending money on one nice gift for one day. 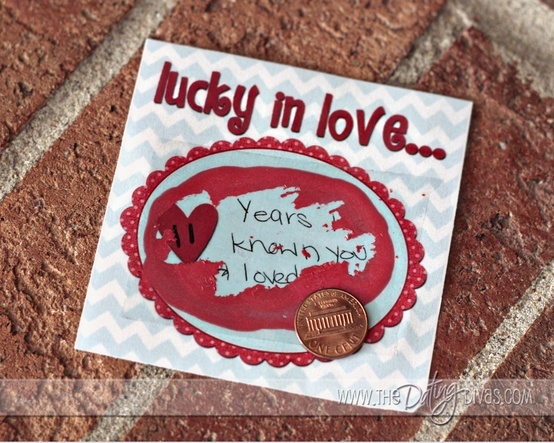 Lucky in Love Valentine’s – Create these inexpensive Lucky in Love tickets that your husband can scratch off each day before Valentine’s that include a quotes, love notes, coupons, or activities to do each day together. 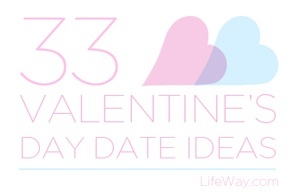 Valentine’s Day Date Ideas – If you aren’t sure what date idea to do with your spouse on Valentine’s Day, here are 33 Valentine’s Day Date Ideas that don’t cost a lot of money. 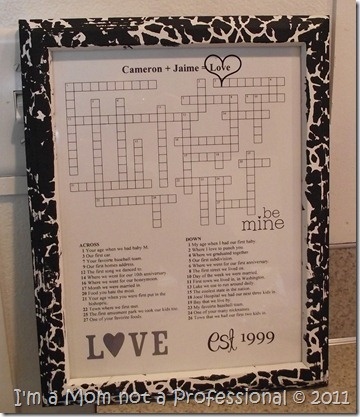 Valentine for Him Crossword Puzzle – This is such a unique and cute Valentine gift to give your spouse. Using facts about your life together, create this free crossword puzzle. 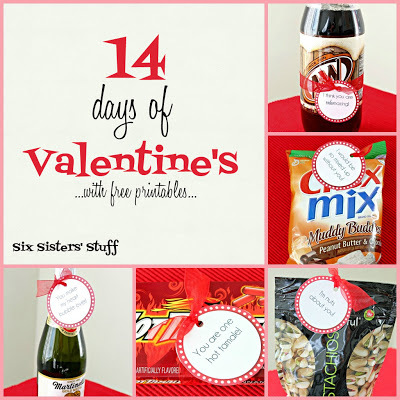 14 Days of Valentine’s – Give these little gifts to your spouse to every day before Valentine’s Day to let your husband know you love him. 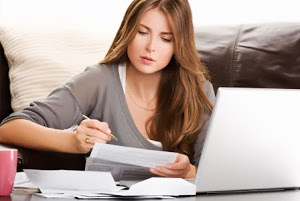 If you have ideas to show your spouse you love him or her, please share them with everyone. 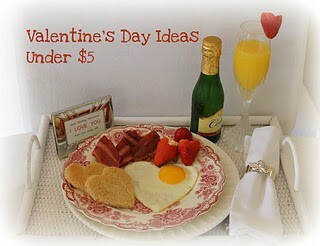 Valentine’s is coming up next week, so I’ve rounded up a few Valentine’s Day offers. 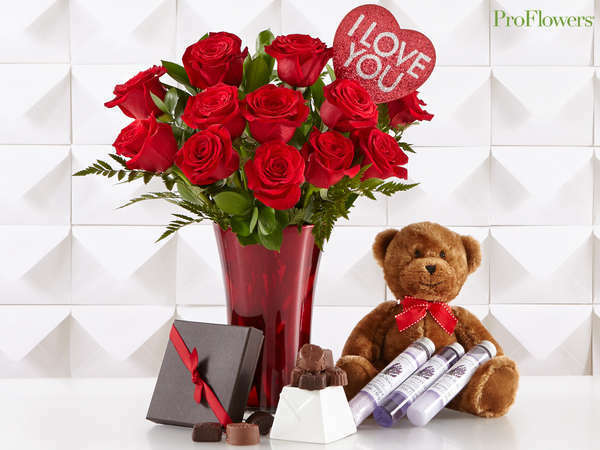 ProFlowers has flower bouquets starting at $19.99 that comes with a free vase. Felix Potin Paris has Truffles, Chocolate Strawberries, and Sweet Treats up to 57% off. 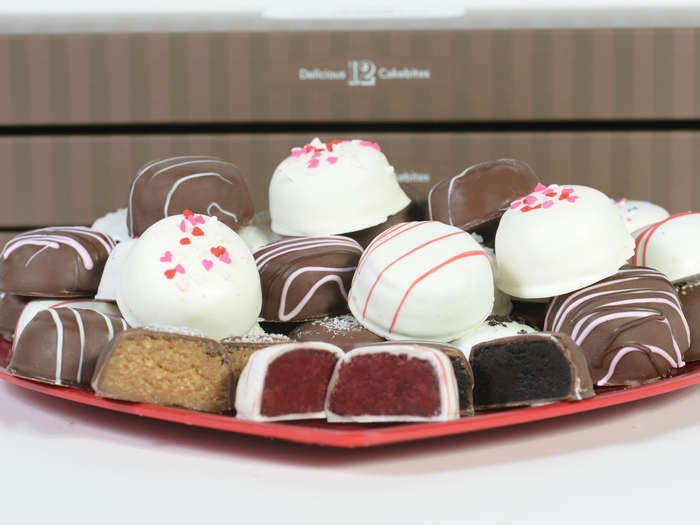 For just $19 you’ll receive $40 worth of incrediblelooking and delicious sweets. FTD has a deal where you can receive $40 Worth of Valentine’s Day Flowers and Gifts for only $20. In a small bowl, combine the sour cream and egg until smooth. Stir sour cream mixture into flour mixture until dough forms. Gather the dough into a ball and place on a lightly floured surface. Use a rolling pin to flatten the dough into 7- to 8-inch circle about ¾-inch thick. Sprinkle with 1 teaspoon of sugar. Coupon Network has the *HOT* Buy One Nestle Valentine Heart Get One Free coupon available again. Print this now because it went fast last time. And here is a deal at Walgreens that starts on February 3 to pick up Nestle Valentine Hearts for only $0.20!